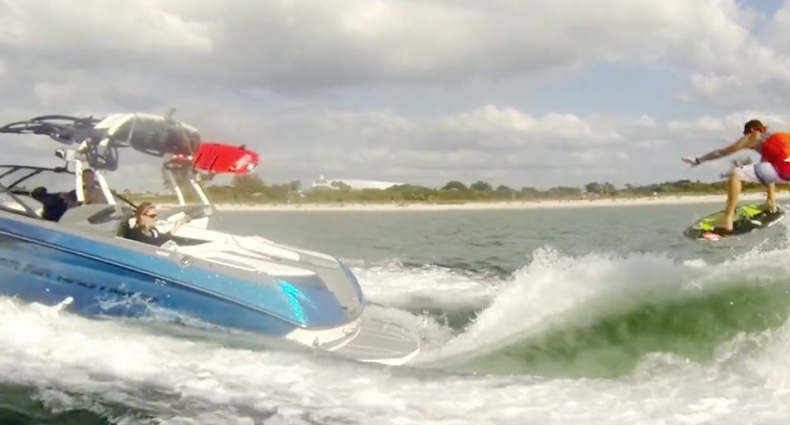 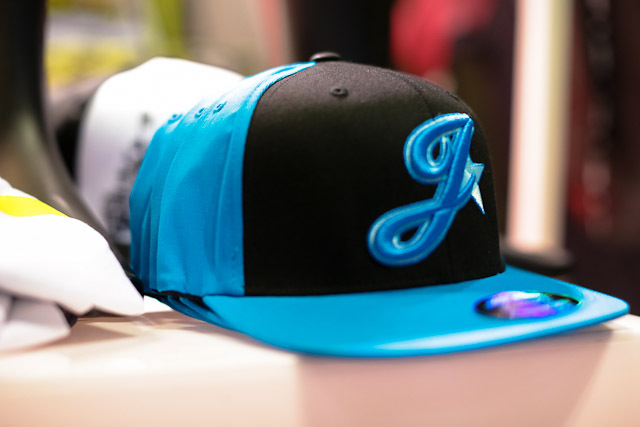 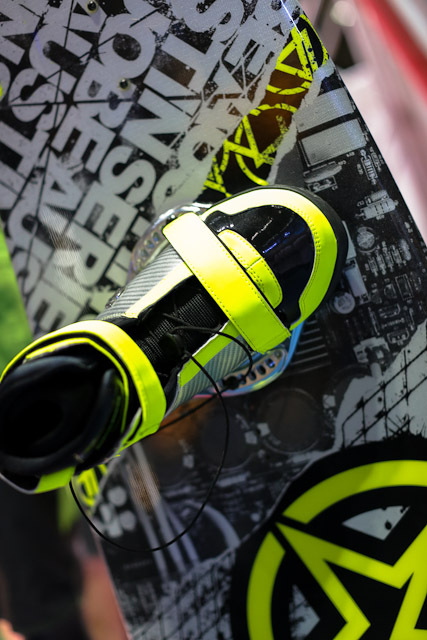 Jobe has a booth at Expo to show off a lot of their diverse products, including what’s new for 2013 wakeboards. 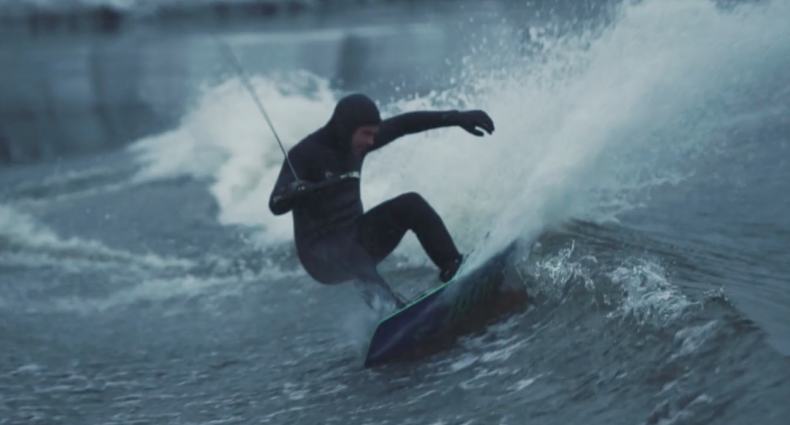 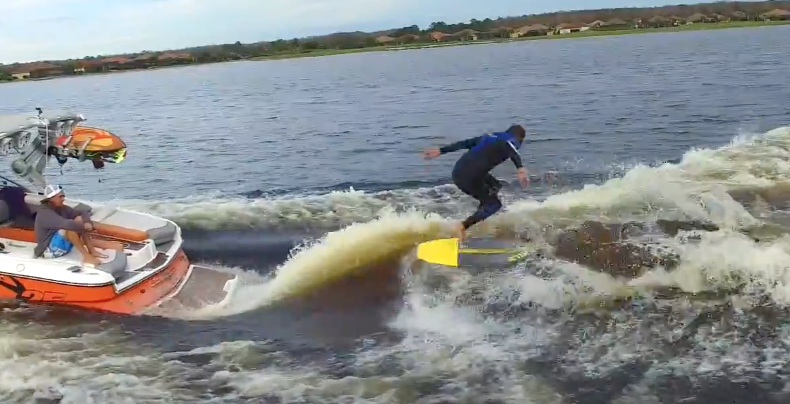 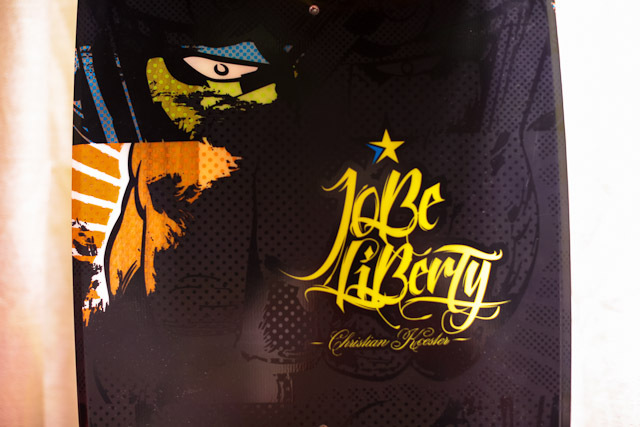 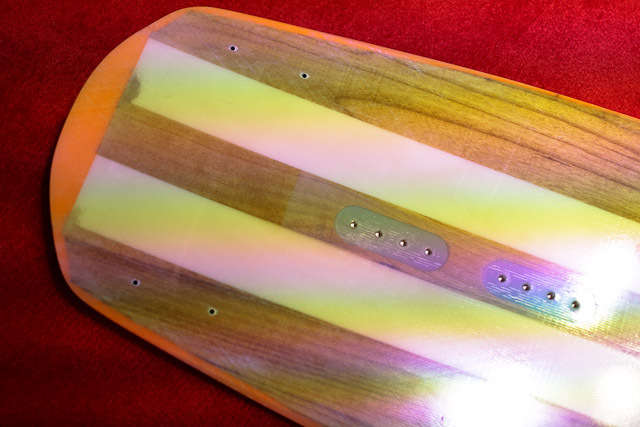 The Liberty series is an entirely new hybrid shape designed by CK Koester with input from the entire Jobe team. 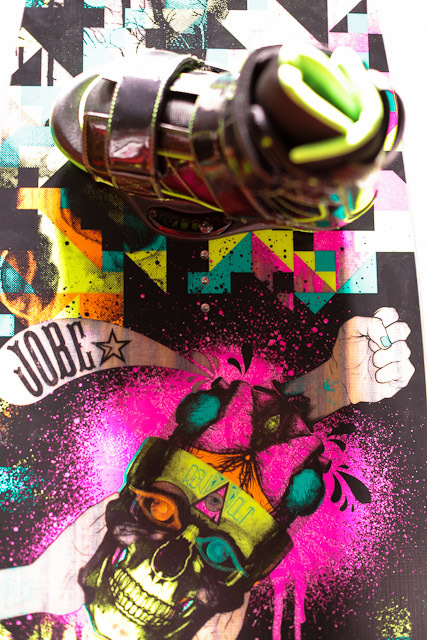 Click here to view the digital 2013 Jobe catalog!